Fans lined up outside a comic store in downtown Oakland Wednesday for the chance to get their hands on the new and exclusive "Black Panther" comic that features the city of Oakland on the cover. Comic enthusiasts waited outside Cape & Cowl Comics an hour before the store officially opened for a new "Black Panther" comic with the cover showing the Port of Oakland with "Welcome to Oakland" sign behind the Black Panther character and Storm from "X-Men" comics. Some 300 students in the East Bay got the treat of a lifetime Wednesday: the chance to meet the man behind the blockbuster hit "Black Panther." Students from Richmond's Caliber Beta School poured into the Grand Lake Theatre in Oakland for a special screening of the movie, which is directed by Ryan Coogler, who grew up in Richmond. The shop ordered 3,000 copies of Marvel's new "Black Panther #1" with the Oakland-themed cover but told KQED it wasn't sure about the response because it never sold more than a thousand copy of a single comic issue. The online pre-order was quickly sold out earlier this month to the shop's surprise. It wasn't immediately clear how many copies were sold online and how many were kept for in-store purchase. Oakland native Ryan Coogler made a surprise appearance at several theaters Thursday to the premiere of his highly-anticipated film, "Black Panther." Scott Budman reports. 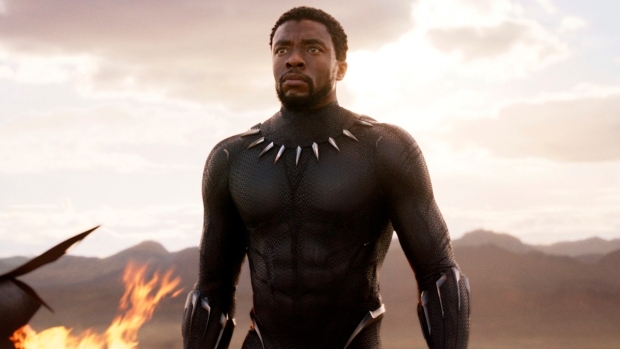 "Black Panther" became an Oakland pride after the movie adaption, which takes place in Oakland and also directed by Oakland native Ryan Coogler, became one of the year's most acclaimed films and grossed more than $1.3 billion worldwide. The cover was illustrated by Canada-based artist Jamal Campbell. 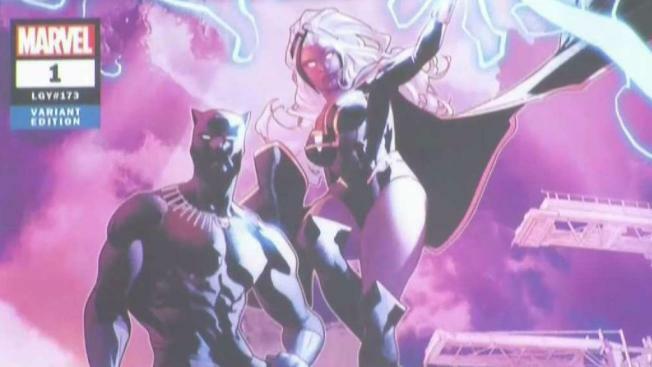 The new comic was written by writer Ta-Nehisi Coates, famously known for his book "Between the World and Me" about the experiences of being black in America.